Hideaki Anno is a giant of the anime world. This director is probably best-known for being behind my favorite anime, Neon Genesis Evangelion. However, Anno has a ton of other amazing creative titles attached to his name and he’s still at work today. Born in 1960, Anno would have witnessed the post-war economic miracle that Japan went through – something which was coming to an end around the time Evangelion came out. It seems that his interest in art and film was present from an early age. He was making short films in high school already, although I’m not aware of any of that material having survived. While at university, Anno got to be a part of one of the most iconic anime of all time, Super Dimension Fortress Macross. 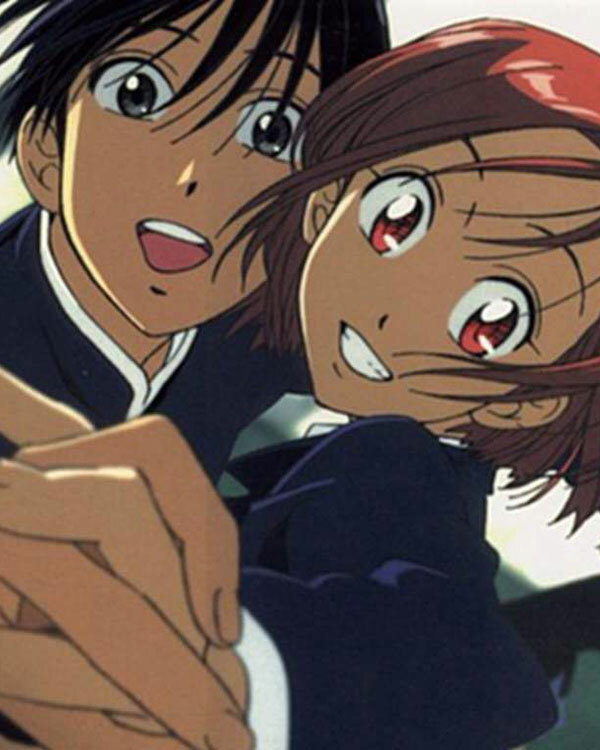 He was hired as an animator, bringing the art of the amazing Haruhiko Mikimoto to life. Unfortunately for Anno, he dedicated so much time to being an animator that he got expelled from university and didn’t graduate, although I guess in retrospect this was the right choice. You’d think having worked on Macross would be enough to get a career rolling, but it took the patronage of the one and only Hayao Miyazaki to raise Anno’s name to prominence. He was hired on as an emergency addition to the animation team for Nausicaa of the Valley of the Wind. Anno showed up as a young, inexperienced 20-something artist and eventually did some of the most impressive and complex work in the film. Miyazaki, who is notoriously frugal with praise, didn’t make a secret of his admiration for Anno. In 1984, Anno co-founded the studio that he would be best known for – GAINAX. His first project as animation director was on the marvelous Royal Space Force: The Wings of Honneamise. It was a film that was worthy of contending with the likes of Ghibli and Miyazaki. It proved to the world that Anno had what it took to go it alone, without some mentor looking over his shoulder. He followed this up with the equally notable Gunbuster mecha anime, and ironically produced a film which was based on ideas from Miyazaki: Nadia: The Secret of the Blue Water. Apparently he didn’t like how boxed in he was with “Nadia” and went through four years of severe depression, an experience that ultimately fed into his magnum opus: Evangelion. When “Eva” released in 1995 it started off slow, but soon found a rabid and vocal fanbase. 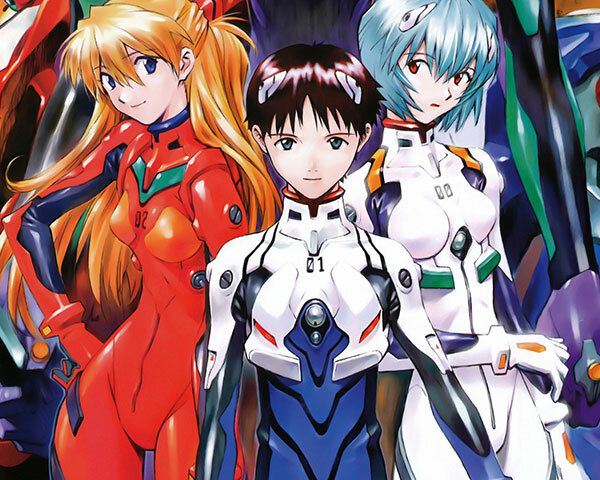 Anno let his creativity loose and threw out the rule books for the many genres Evangelion encroached upon. Unfortunately, budgeting problems meant the last two episodes were never done properly but, soon after, two films were released detailing his original vision for the series ending. To be honest, Anno never really topped “Eva”, but there have been some great shows to come from the man since “Eva” first released. For one thing, we have some great rebuilds of Evangelion films, of which the fourth is still outstanding as Anno works on the new live action Godzilla. Anno still has plenty of life left in him though, so don’t be surprised if one more pivotal title comes from this anime titan.